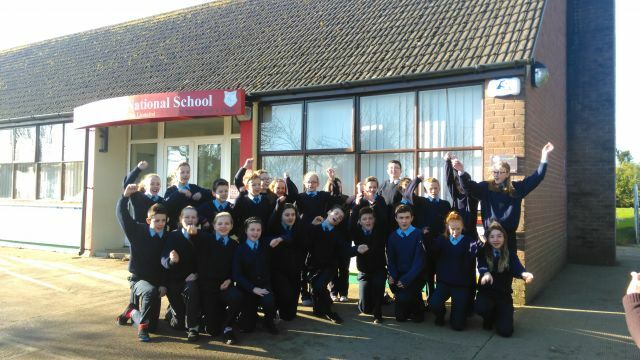 Hi we are St Leonard's National School in Co. Wexford, Ireland. We are paasionate about saving water in our school. Today we are starting our first challenge. and we are enjoying it.